Mavrodi Mondial Moneybox (MMM) known as MMM Nigeria has been ranked as the most recent visited site in the country by the California-based company, Alex Internet. Alexa provides analytical insights to benchmark, compare and optimize businesses through ranking on its platform. The scheme which the Central Bank of Nigeria described as Ponzi scheme ranked most visited site in Nigeria before Nairaland.com, Jumia.com, Twitter and far ahead of Lindaikeji.com, Vanguard newspaper and others. The Central Bank of Nigeria (CBN) had on November 1, 2016 warned Nigerians against the use of MMM describing it as a Ponzi scheme company. A check by Nigerian Bulletin shows that MMM Office is No 6 on the Alexa ranking with MMM Nigeria website on the 18th position immediately after Konga.com, the popular e-commerce site. The ranking showed that over 99% of Nigerian young graduates are participating in the scheme while over 40% college students also engaged in the scheme, while 75% male and 25% female participating. The report further stated that 65 percent of participating audience engaged in the business from work and about 24 percent from school environments. 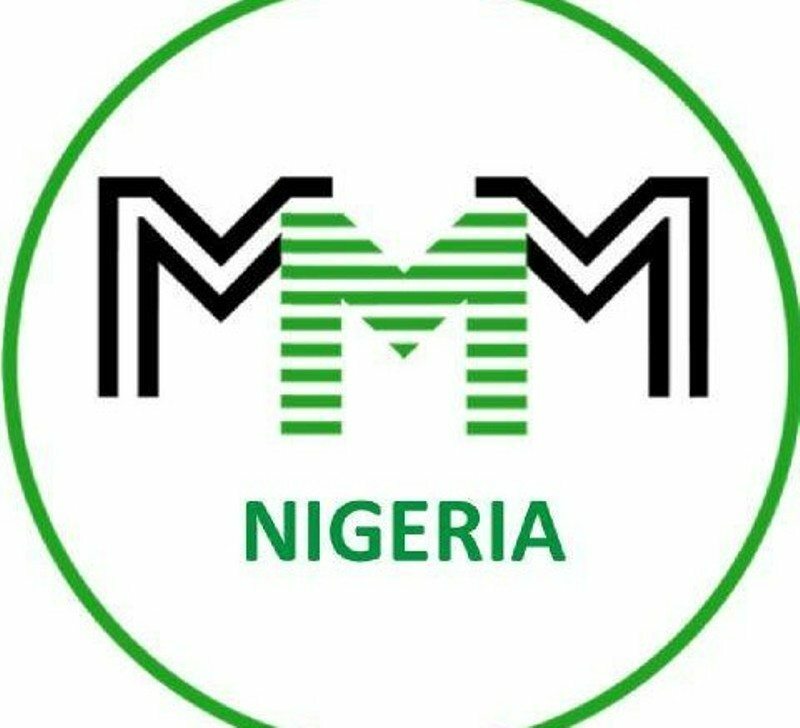 The MMM Nigeria spiked in second quarter of 2016 following a negative growth in the country’s economy which slide into recession. In the report, the Nation’s Gross Domestic Product (GDP) declined by -2.06 percent (year-on-year) in real terms,” and lower by 1.70 percentage points from the growth rate of 0.36 percent recorded in the preceding quarter, and also lower by 4.41 percentage points from the growth rate of 2.35 percent recorded in the corresponding quarter of 2015,”according to Statistics office. The period in review, MMM grew by over 100% confirming recession on the economy. Recall that Members of the House of Representatives ordered its committee on Banking, Currency, and Financial Crimes to investigate the activities of Mavrodi Mondial Moneybox (MMM) scheme in Nigeria. The Speaker of the House of Representatives, Yakubu Dogara said the house called for the investigation following growing concerns that the scheme is a scam. The House worried that the scheme in Nigeria is not being regulated by any financial regulatory body and that many Nigerians may lose their investments like other participants of the scheme in Russia that have previously lost their investments.